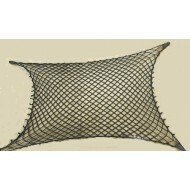 Elasticated nets are highly versatile nets that can be utilised in many different situations. These high quality nets are long lasting as they are able to hold their elasticity and shape, without fraying, even with continued use. 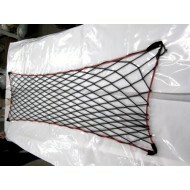 Elasticated netting is available in various widths and pieces can be custom made to your requirements. 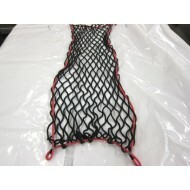 The nets are available with or without a bungee cord around the periphery and can be supplied with appropriate fittings to make installing the net easy and quick. 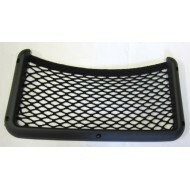 Plastic framed tidy nets are an ideal solution to provide a simple and effective way to store small ..